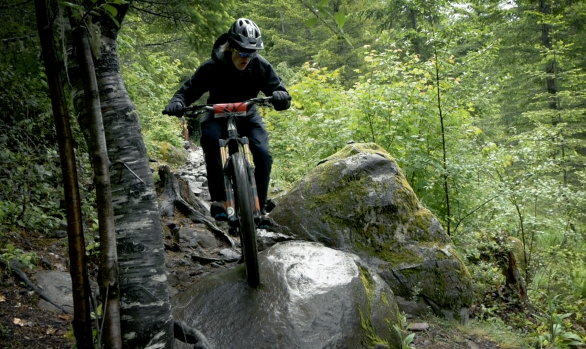 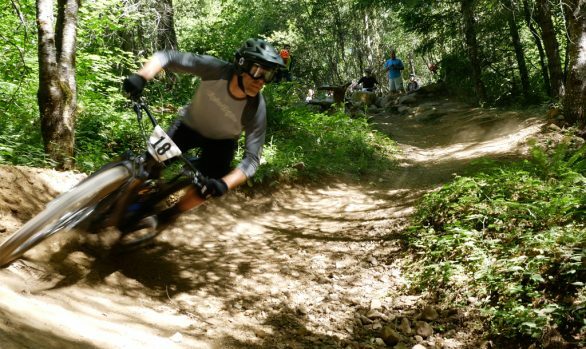 The Enduro race at Skibowl on Mt. 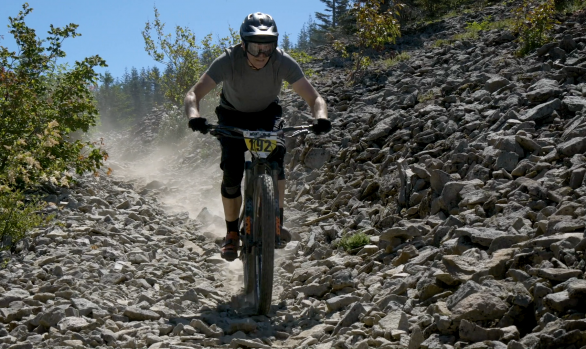 Hood is stage two of the 2017 Mountain Man Challenge. 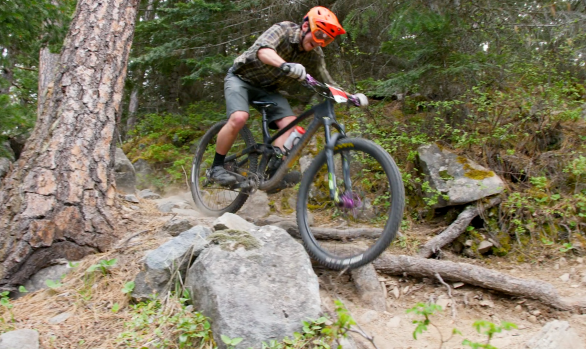 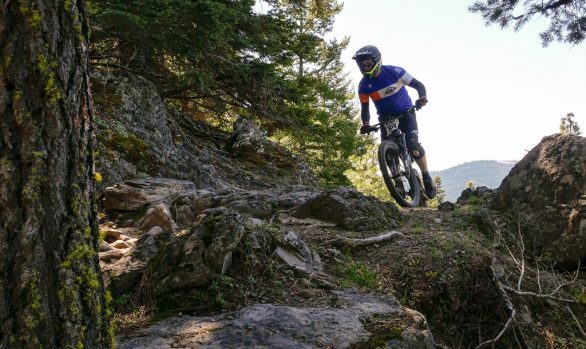 Over 30 riders came out to race and to help support local PNW trail-maintenance organizations.